Steridium's range of commercial food dehydrators are suitable for a wide range of food dehydration applications on a commercial scale. The drying principle remains the same from our benchtop model through to trolley loading systems - with all models designed for round the clock operation to suite comercial dehydration business requirements. 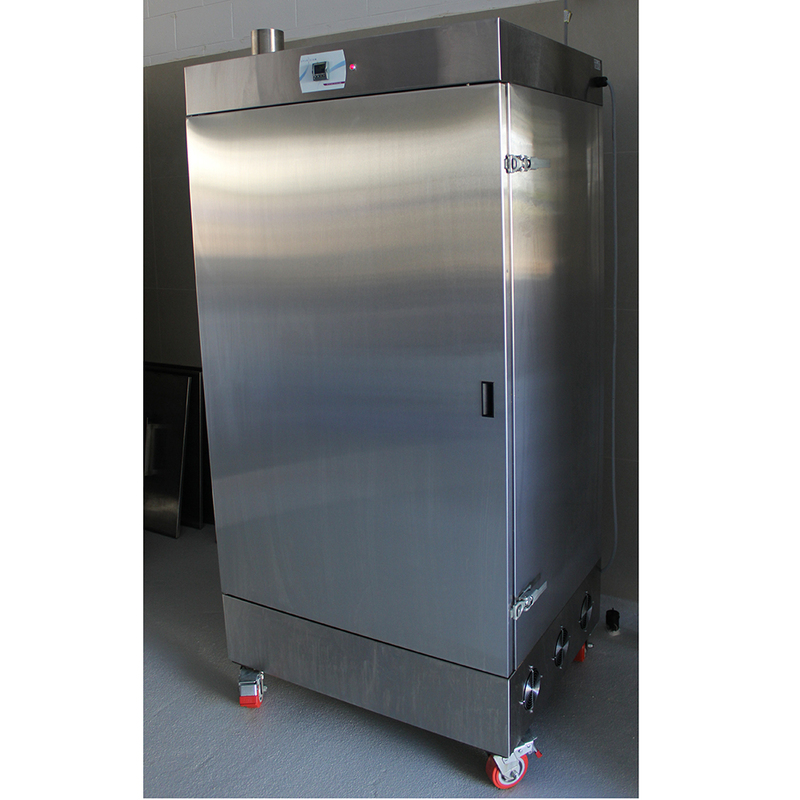 The DF range of food dehydrators are suitable for drying almost any food product, including jerky, biltong, fish, meats, fruit slices, almond pulp, fruit leathers, nuts, grains and pet foods. Select the size you are interested in below and "Add to Quote"